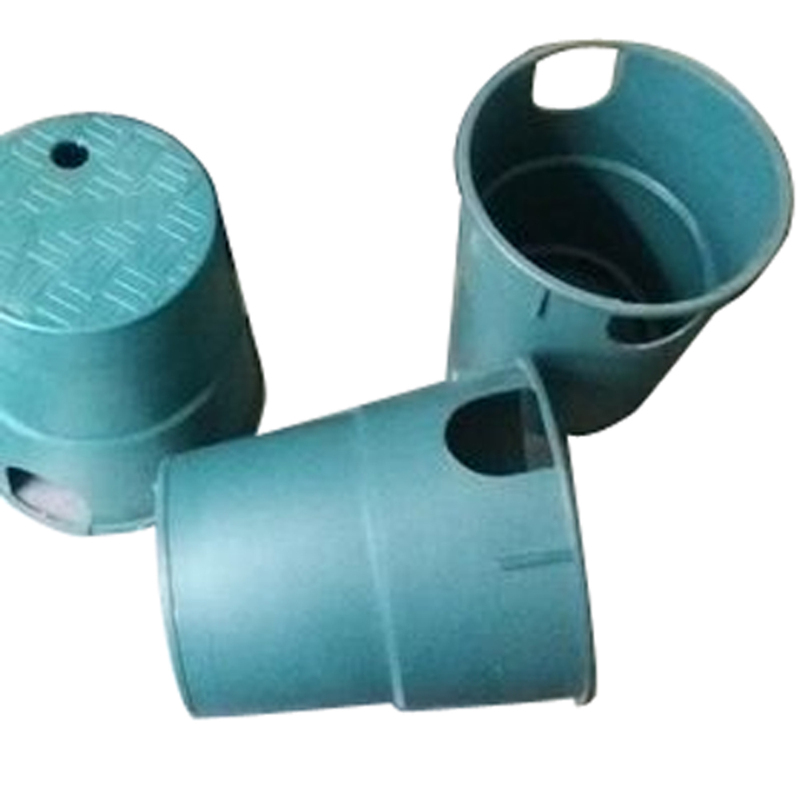 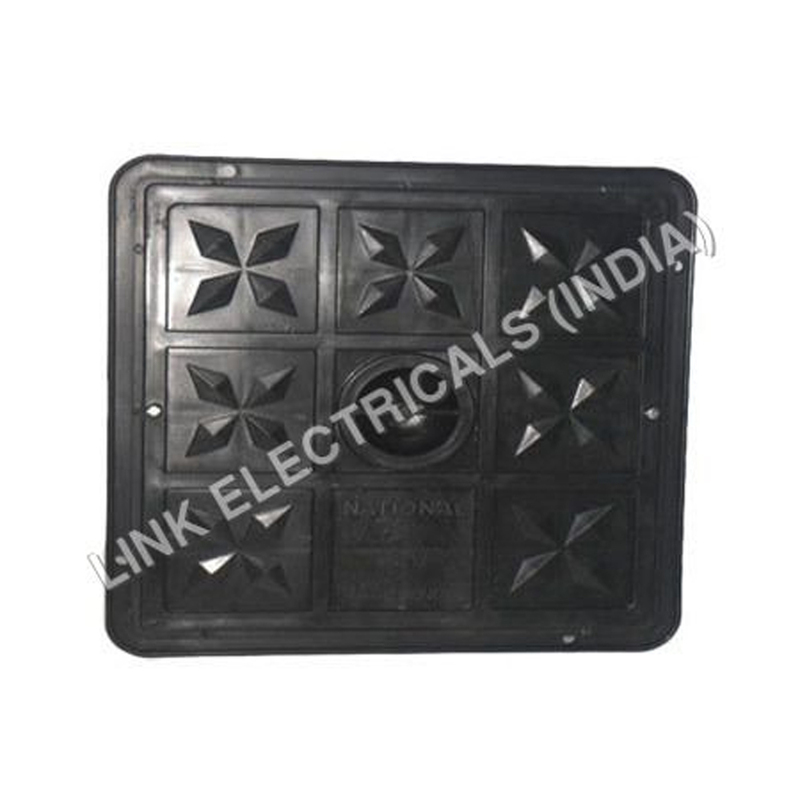 The Earthing Pit Cover is a qualitative range of cover. 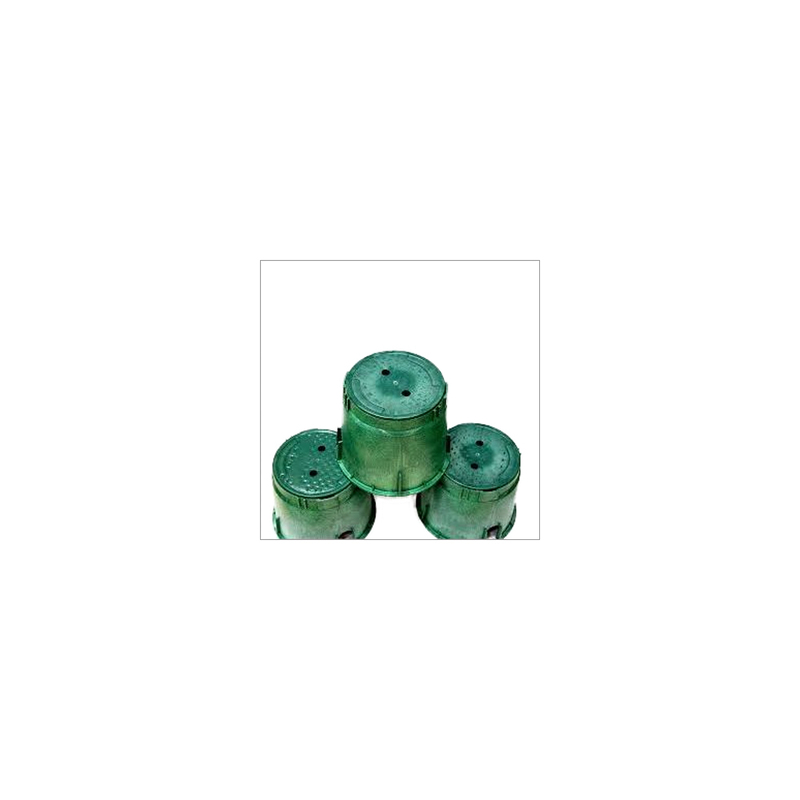 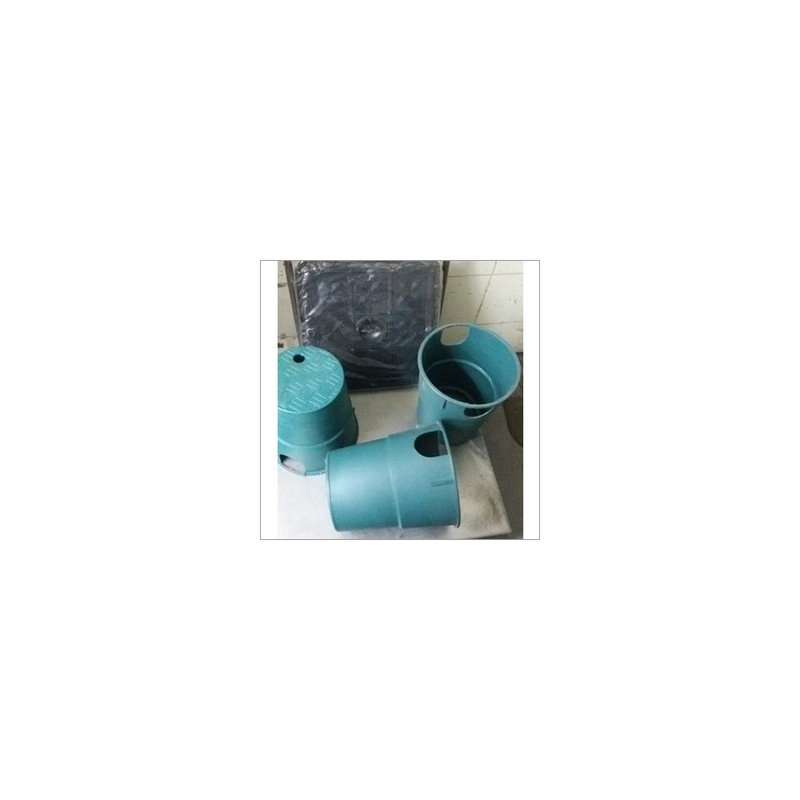 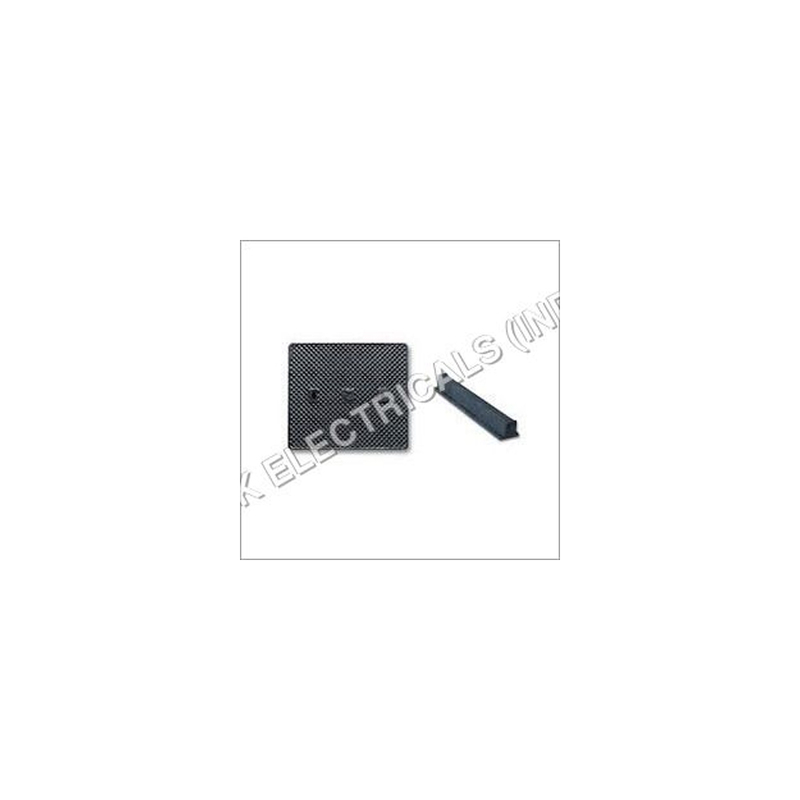 They are quality tested and is widely demanded in industrial and commercial applications. 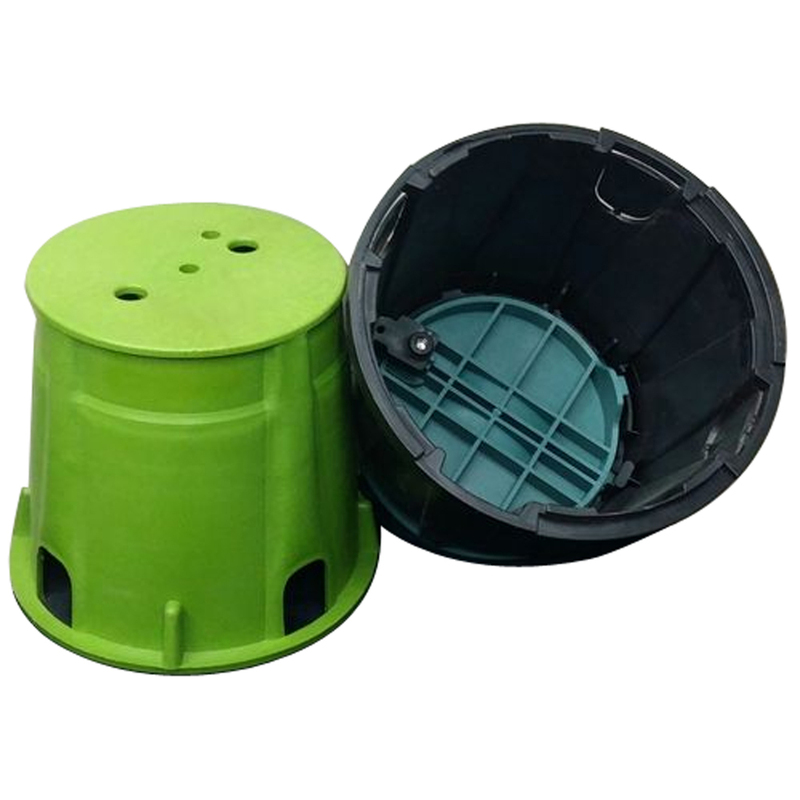 They are made for protecting the earthing system and is designed for preventing them from environmental changes.